February PUG of the Month Winner – Dublin! Congratulations to co-leaders @Vali Abdykarim​ @Jose Almeida @Ben Watt @Ted Murphy @Liam O'Neill and the Dublin PUG for winning the February Challenge of the Month. What has been the most exciting thing for your PUG so far? It's hard to name one exciting thing as we have a lot to be excited about, but the most exciting for our community would be securing a permanent venue for Dublin PUG for all of 2019. What makes your group successful? We defined our core values as networking and learning - so we have engaged with our community by organising monthly events and staying in touch with our group members via the PUG site, Slack channel, Twitter and we have just started a monthly newsletter to provide regular updates to our group members. Tell us about your plans for 2019? Plans are to continue to grow and expand the group, gathering a regular group of attendees and fostering a community spirit among like-minded Power BI professionals. 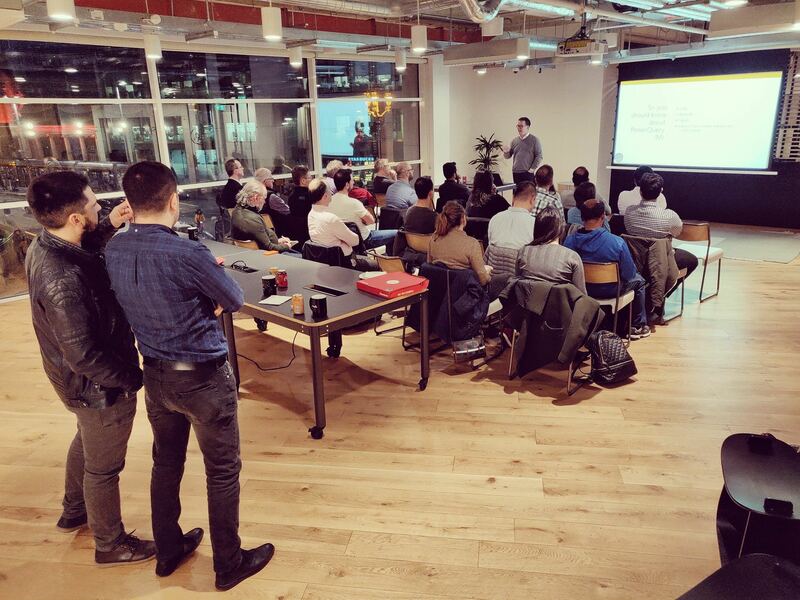 Join the local Dublin Power BI User Group and get engaged with peers in your area, these great leaders, and numerous Power BI opportunities for growth and development!